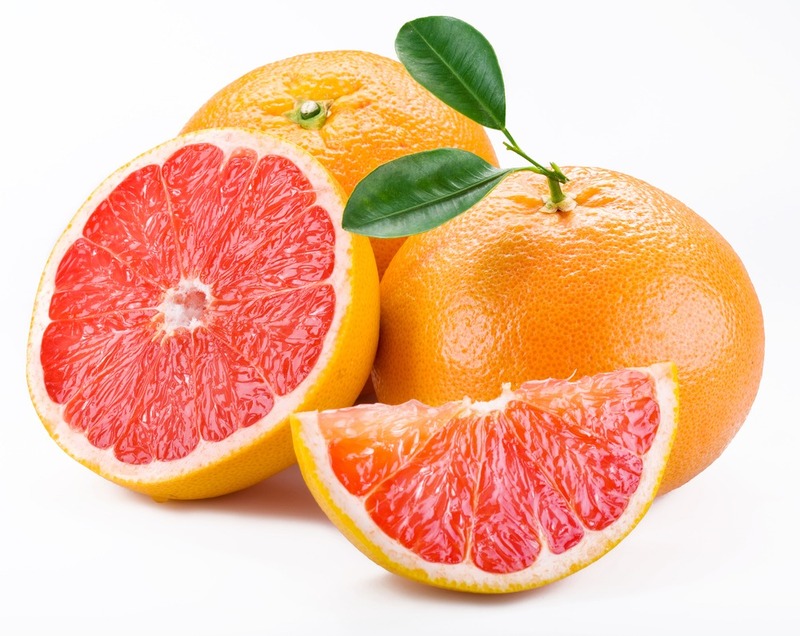 Actually, grapefruit is perfect for those who's trying to lose weight! you burn MORE calories than you eat! So what are you waiting for? Eat a grapefruit!